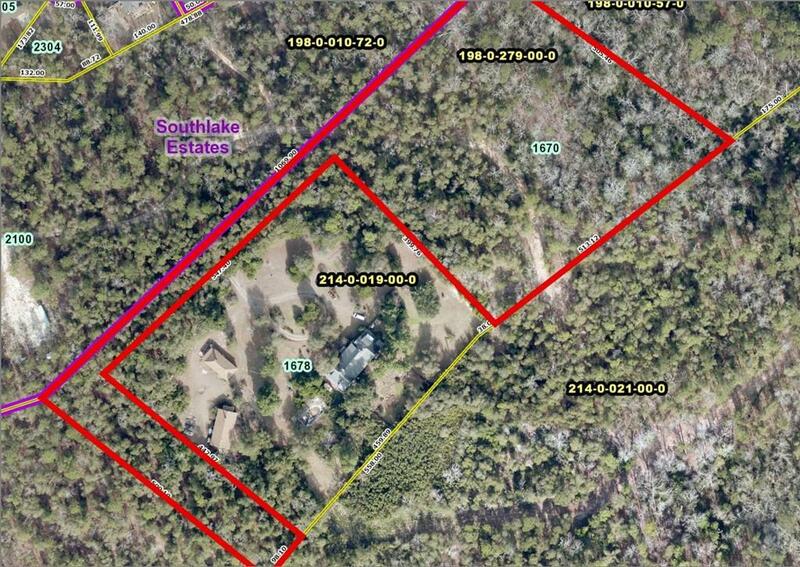 Build your dream house on this private wooded 6.7 acre lot. Goshen Plantation Golf Club is located within community. Public water and sewer available. Subdivision possibilities or combine with 11.96 acre lot MLS#L436519A. Call today for details!